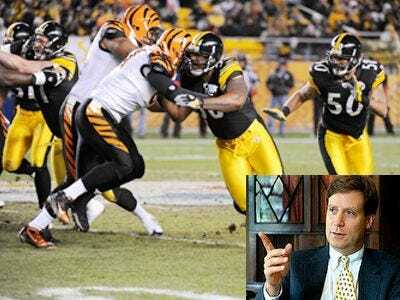 An awesome status symbol for Wall Street financiers is owning a sports team. Imagine the perks that come with the purchase of a sports team: the best seats at every game, hiring authority, cheerleaders, prestige. For many of these guys, owning a team is the second best thing they can do after they can no longer play on the team. Take Phil Falcone for example. A leg injury took him, a former hockey player, off the ice for good. 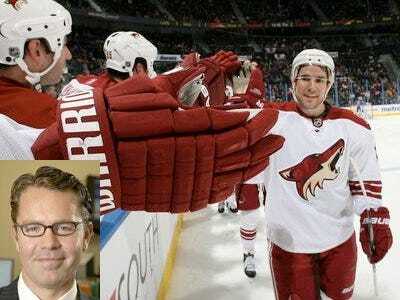 But now he has the next best thing: the Minnesota Wild. Mikhail Prokhorov, the billionaire chairman of Polyus Gold, Russia's largest gold producer, and President of Onexim Group, owns 80% of the NJ Nets. Prokhorov only recently bought the team in September of last year. Now he's the primary owner alongside part owners Jay Z and Bruce Ratner. 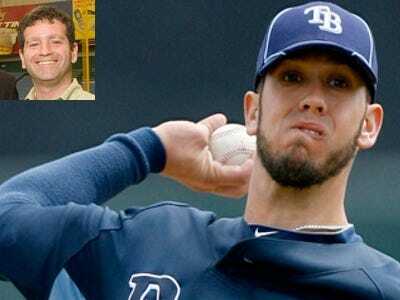 Stuart Sternberg, a retired Goldman Sachs trader, owns a controlling stake in the Tampa Bay Rays with two partners, Matthew Silverman and Andrew Friedman. 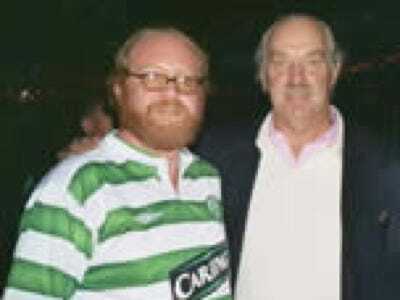 Dermot Desmond and Celtic F.C. Desmond is the head of International Investment and Underwriting, a private equity firm which he founded. 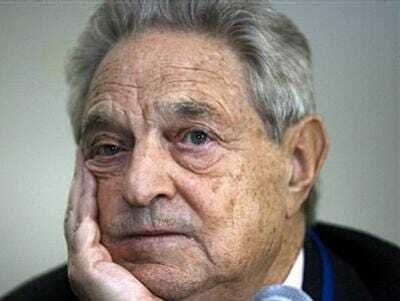 He owns approximately 37% of Celtic F.C. Keith Mccullough, the retired hedge fund manager of Falconhedge who is now the owner of hedgeye.com, doesn't own the Phoenix Coyotes yet, but he wants to. When we spoke to him a couple of months ago, he thought the deal would finalise closer to March. Dan Gilbert is the founder and current chairman of Quicken Loans, which is the nation's largest online home lender, according to his website. 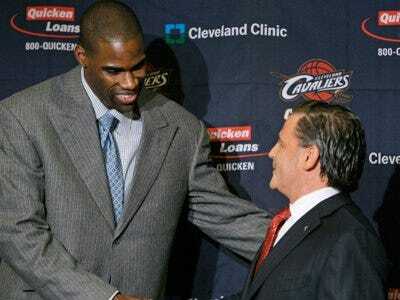 Gilbert bought the Cavs in 2005. 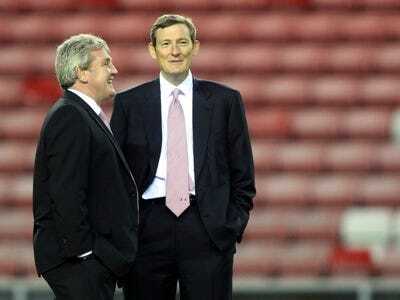 Ellis Short and Sunderland A.F.C. Ellis Short owns Lone Star Funds, a private equity fund with $24 billion in capital. The American took control of Sunderland in September of 2008. Team value: Owns 30% stake in Sunderland, which was valued at 10 million pounds ($15 million) in 2006. 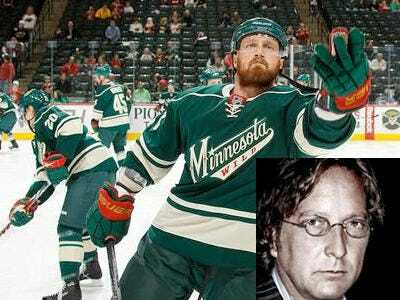 Phil Falcone, the billionaire hedge fund manager of Harbinger, is a minority owner of the Minnesota Wild. No surprise there - he's a huge hockey fan. Always has been. He played in high school, on the team at Harvard, and even signed on to play professionally with Malmo (a Swedish team). Carson Yeung Ka Sing and Birmingham City F.C. Carson Yeung supposedly made his fortune in penny stocks, then advanced to the gambling industry, before buying Birmingham City F.C. in August 2009. Tom Hicks co-founded the investment firm, Hicks, Muse, Tate & Furst and is chairman of Hicks Holdings LLC, which owns and operates Hicks Sports Group. 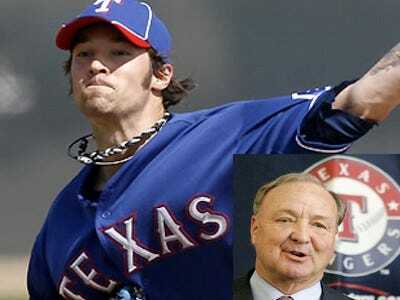 Hicks Sports Group is the company that owns the Texas Rangers sold the Texas Rangers in January, owns the Dallas Stars, Mesquite Championship Rodeo and 50 per cent of the English football club Liverpool FC. Jeff Vinik, who runs the Boston-based hedge fund, Vinik Asset Management, bought the Tampa Bay Lightning in early March 2010 for around $110 million. 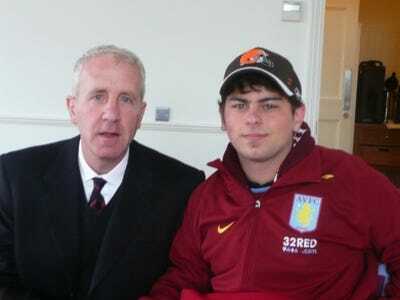 Randy Lerner and Aston Villa F.C. Former director of MBNA, Randy Lerner bought Aston Villa F.C. in August 2006. Joe Lewis, the billionaire owner of the Tavistock Group, also owns the English soccer team, Tottenham Hotspur Football Club. He's also connected to golf's biggest sports star, Tiger Woods. Lewis is also the real estate developer behind Isleworth, the Orlando community where Tiger Woods lives. Tom Rickets is CEO of Incapital LLC and on the board of TD Ameritrade. He acquired the Cubs in January of 2009. 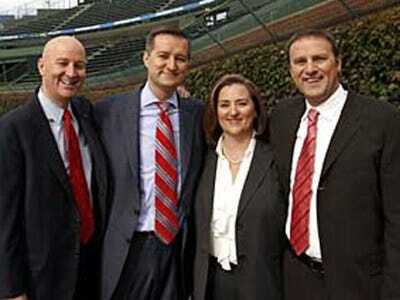 Billionaire financier Lester Crown owns the Chicago Bulls and part of the New York Yankees. Crown is most famous for running General Dynamics and Henry Crown & Co (Henry is Lester's late father). John Henry made his millions in futures and foreign exchange, specifically for John W. Henry and Company. 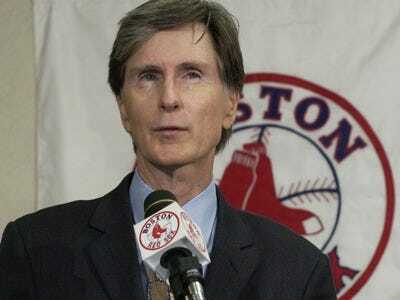 He led the group which purchased Red Sox in 2002.